RVing should be the adventure of a lifetime. 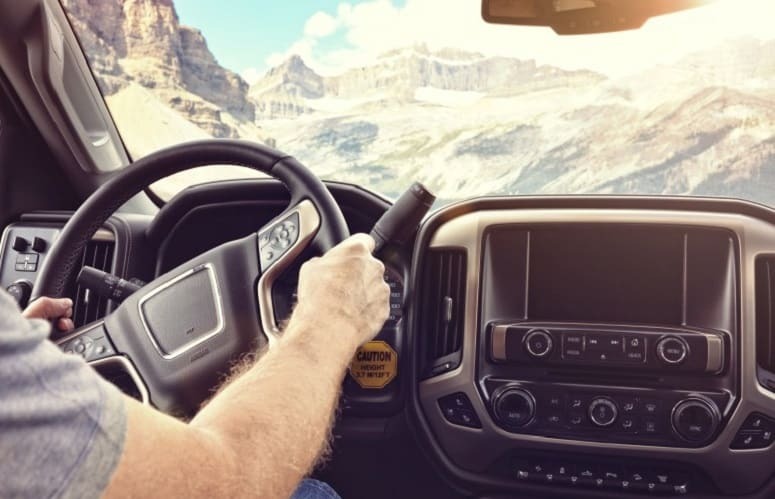 It’s not all the time you get to call the open road your home while hitting those must-see spots and crossing them off your list. You want it to be the best adventure possible. Don’t let the experience be tarnished by things that can be avoided with a little bit of preparation and planning. 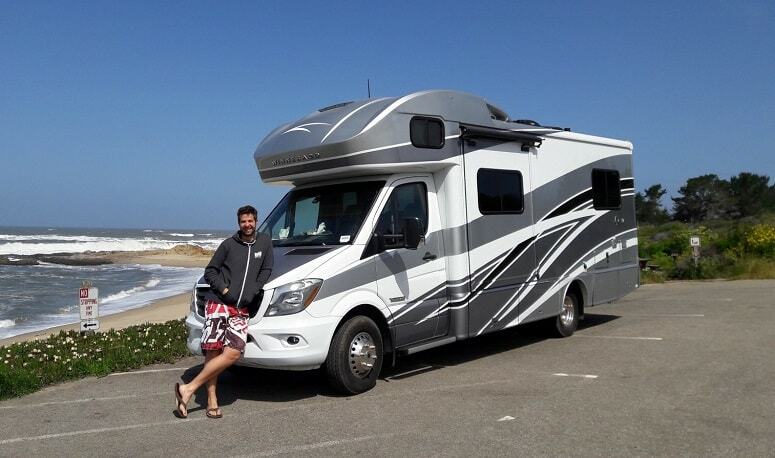 If you’re looking to make the most out of your time while driving your RV, follow these tips. Before we get into some of the nitty-gritty that can improve your RV experience, let’s start at the beginning. Whether you’re a first-timer or an old hat, you may find these helpful. It’s tempting to be swayed by those new, big beauties on the lot. Don’t fall into the trap, though. Buy (and spend) only what you need. Take a good look at what you plan on doing with your RV and who you’ll be spending your time RVing with. A retired couple hitting the sites with a beloved pet will want something very different from a young couple RVing with small children. In particular, when choosing your vehicle, keep in mind that larger vehicles will cost more in overnight fees. You’ll also find that options may be limited. National Parks and other locations may have restrictions on the length of vehicles allowed. The biggest perk to staying as small as possible when it comes to choosing your vehicle? Smaller vehicles are easier to navigate with. Especially if you plan on spending any time in any city—think small. The gas savings won’t hurt either. 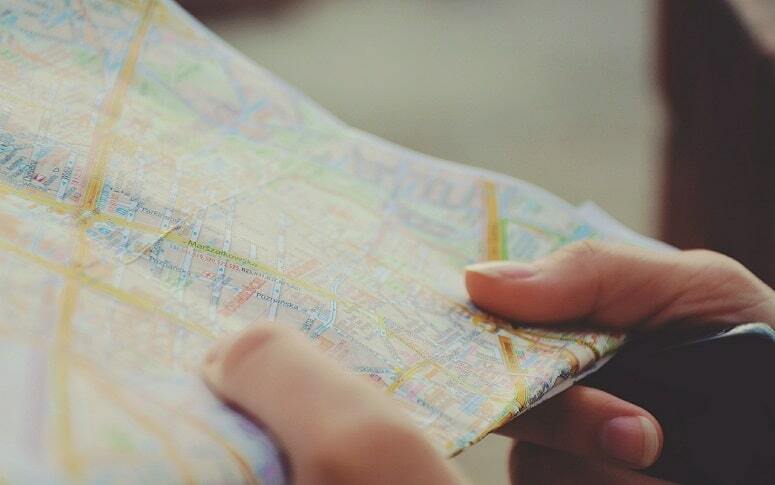 Planning is one of the best things you can do for yourself when it comes to successful RVing. You’ll have lots of opportunities to plan—take advantage of every one. Plan your route ahead of time. Don’t assume everything will go smoothly. Go ahead and plan alternate routes, and places to stay, just in case things don’t go as expected. Don’t wait until you’re tired and ready to park for the night to find a place to stay. Call ahead and make sure they can accommodate your RV and that spots are available. Taking care of the little things ahead of time will ease the stress that can accompany travel. Along those same lines, don’t wait until you’re low on gas to fill up. You don’t want to be caught in bumper-to-bumper construction traffic while running on fumes. Planning ahead can help you avoid a multitude of things you’d rather steer clear of. Packing can get out of hand. We’ve all been there—looking at a trip that only required a piece of carry-on luggage, while dragging around an enormous bag crammed full of things you won’t use. It can be even easier to fall into that trap when packing your RV. After all, it’s a permanent living space, and it can be tempting to treat it as such. RVs are a relatively small space—even if you’ve brought home a large one. Excess items can bog down your space and make your trip less comfortable. Bring only what you plan to use, and those that will enhance your trip. You’ll be grateful for the simplicity of the approach. It’s easy to get swept away in the excitement of the prospect of RVing. When it comes down to it, though, there are some RV realities that can start to drag you down. Whether you’re in a car or behind the wheel of an RV, you’re still in a moving vehicle. It can be tempting to pepper your RV’s living space with cute decor. Trust me when I tell you, you’re better off keeping things in easy-to-store containers. Just take out what you need when you need it, and save yourself the hassle of constantly cleaning up. Avoid breakable and fragile items. No one will think less of you for using heavy-duty plastic tableware. Disposable items are an option, but I prefer to not create waste—especially when visiting some of the natural wonders this world has to offer. You’re into RVing for the experience. Don’t cut that experience short by rushing through it. Take your time and plan on spending more days in a single location. Get to know the locals and stop in at the shops and restaurants away from the tourist areas. You’ll be glad you did. Your RV will work hard during these trips. Covering fewer miles in a single journey and allowing a few days of recovery time between jaunts, can save some wear and tear on you — and your RV. You don’t want to find that you’re stuck on the side of the road waiting for assistance—and your fun trip is cut short. Yes, you should have all your documents in order. You’ll want registrations and safety inspections right at your fingertips, just in case. But that isn’t the documenting I’m talking about. You’re here for the experience. Take those photos and videos. Share them on social media. Make scrapbooks and photo albums to revisit later. Go ahead and wax nostalgia with cute postcards your friends will be thrilled to receive. Sharing the experience with others will make it more real and more memorable for you. You’ll also have the ability to go back and enjoy the experience all over again. It’s easy to forget how much we can overlook, with a little bit of time and distance between us and an event. Don’t let your journey become dulled by time. Make the effort to document it in detail as you go. It’s never fun to think about the worst case scenario. Believe me, you’ll be glad you thought ahead if you ever find yourself in an emergency situation. First, make sure someone not traveling with you is aware of where you’re going and how you plan to get there. Check in regularly. If you know where you’re planning to stay and how long you’ll be there, share all that information as well. Invite friends to follow your trip on social media. If you find yourself in a position where you need assistance, you’ll have a ready network to turn to. It’s more than likely you know someone, who knows someone, who’s willing to help you. Finally, keep a small whiteboard in a highly visible spot inside your RV. At every stop, write the name of the campground, the address, your spot number, and the phone number of the facility. If you need to dial paramedics or the police, you won’t be scrambling for information. Everything will be right where you need it. Near the whiteboard, keep a list of your emergency contacts and any pertinent medical information. This is one time where it’s better to be over-prepared than to be caught under-prepared. If you’re prepared for serious off-grid RVing, you can probably skip this. But there’s a pretty good chance you’re going to want to be just as connected as you always are, even while you’re on the road. Can’t live without your favorite television show? Have work you need to do and emails that need to be sent? The internet is probably not something you’re willing to compromise on for a whole trip. Prepare ahead of time so your bases will be covered. If your cell phone provider offers hotspots at a reasonable price, consider signing up for one. Don’t rely on your data or public WiFi, as you can easily use up your monthly allotment, or not have a local WiFi connection. Many RV sites offer WiFi. Outfit your RV with a signal booster to improve the quality of your signal. Just know it may not always be available or it might come with a fee attached. Your vehicle will be moving. You’re going to want to spend some serious time looking, not just at what you’re going to store in your RV, but also how you will store it. Square containers use space more efficiently than round items, but only if you’re not wasting inches. Measure your storage space and buy boxes that will make the most of it. Opt for something with a lid, and don’t forget to account for vertical stacking space. Again, measure and buy accordingly. Line the shelves you plan on using with a non-slip, grippy liner. This will help keep everything in place during your drive. Think outside the box—literally—with space-saving storage items like collapsible garbage cans and hanging storage. It isn’t always apparent right away what will work for you and what won’t. Don’t be afraid to try new things—or to give up what isn’t working. Your preferred appliances are going to depend on how much you like to cook and how many people you’re traveling with. One thing is for certain though—you’re won’t always want to eat like you’re on the road when you’re traveling. Not only is eating out less healthy for you than preparing your own meals, but it’s also much more expensive. 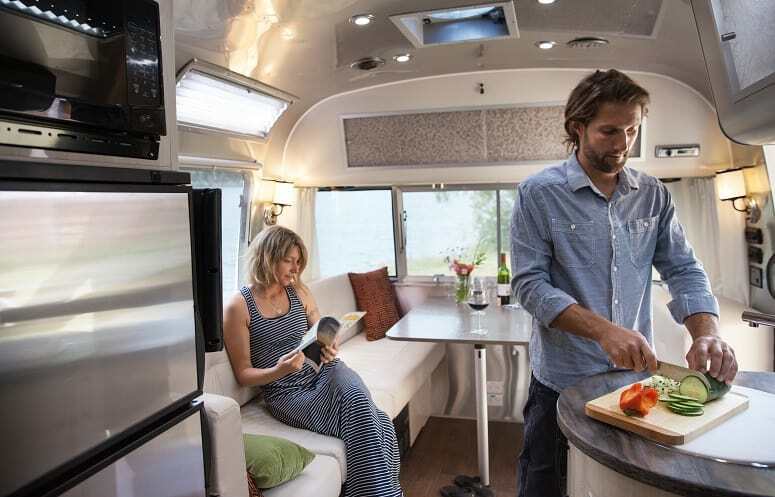 Preparing your food in your RV can be a great way to avoid eating out and to help stretch your food budget. If you don’t have a cooktop and stove in your RV, there are travel cooktops you can use. If you’d prefer to skip that kind of heating element, look to convenience cookery, like crock pots and pressure cookers. You can have the feel and taste of a hearty meal, with one-pot convenience. Of course, you can choose to cook and eat “al fresco,” with a simple BBQ or grill—assuming the campsite allows it. A basic charcoal grill is inexpensive and compact, and an enjoyable method of cooking easy, but tasty, meals for all. You’ll probably want to invest in at least a small refrigerator, if only because you’ll probably want access to the occasional perishable or dairy item. Even without a fridge, though, you’ll find dry foods, like pasta, or canned and boxed foods, can also make a delicious meal. Don’t sell yourself short. Pick out a few recipes, plan your shopping ahead of time, and in no time at all, you’ll be helping yourself to home-cooked meals. It’s inevitable that you’ll find yourself buying convenience food. When you do, keep the individual packets of dressings, sauces, mustards, relish, honey, and creamers. Set up a storage system for them and keep them. Smaller, plastic storage units are perfect for storing such condiments. Make sure they’re sealable, though, to keep any bugs out. These individual serving size condiments are a great way to prevent using up space with many larger items. Another perk to having these on hand? The next time you forget to grab something when you’re checking out—or worse, they’re out of your favorite sauce—you’ll have some on hand and ready to go. Maybe it’s a bottle of wine or a six pack of beer. Or perhaps it’s your favorite kombucha in a glass bottle. Either way, you’re going to need a way to transport your breakables easily and safely. Start by packing your beverage bottles carefully. Choose a place to store them where they are unlikely to fall. Feel free to nest them in packing material. But why not do more than just hope for the best? 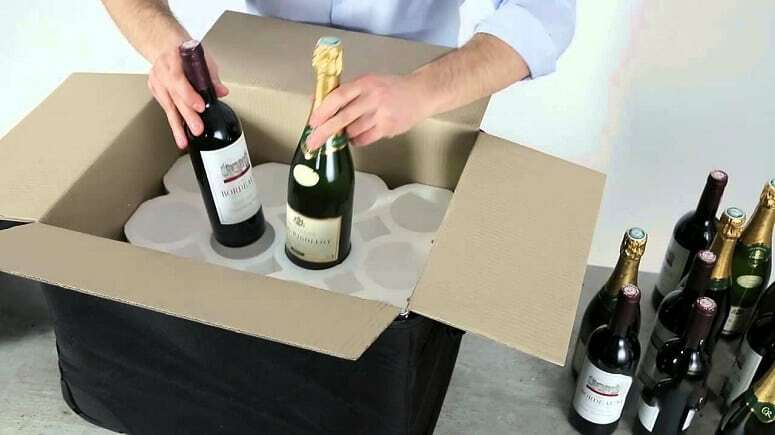 Store your beer bottles and other slender bottles and glasses in mesh sleeves. The soft padding will help to prevent breakage even if things are rattling around and bumping into each other during your drive. This is great if you spend any amount of time off-roading on your way to campsites as well. For larger bottles needing protection, look into protector bags. Your glass bottles will arrive in one piece with these handy products. You’ll get to enjoy the drive as well as your evening of relaxation. We hope you’ve liked these tips and found them helpful. We’d love to hear if they’ve made your RV experience easier or more enjoyable. Please share our article with your travel buddies too! If we’ve missed your favorite RV tip here, let us know in the comment section. If it makes your time RVing better, we probably need to know about it!